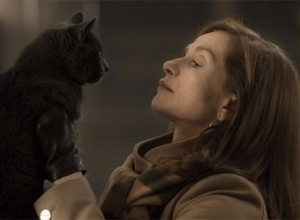 Isabelle Huppert talks about Elle and Things To Come. 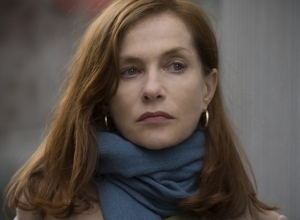 Over her 45-year career, French actress Isabelle Huppert has made more than 100 movies, winning awards all over the world. Paris Match magazine calls her the "un-dethronable" queen of the film industry, and yet she's never been nominated for an Oscar. That's likely to change this year, with her acclaimed performances in both Mia Hansen-Love's Things to Come and Paul Verhoeven's Elle. "My occupation, my activity, it's more than a profession," she says in her inimitable poetic style. "You can define what I do in so many different ways. It's almost autobiographical - like it would be to write a book." 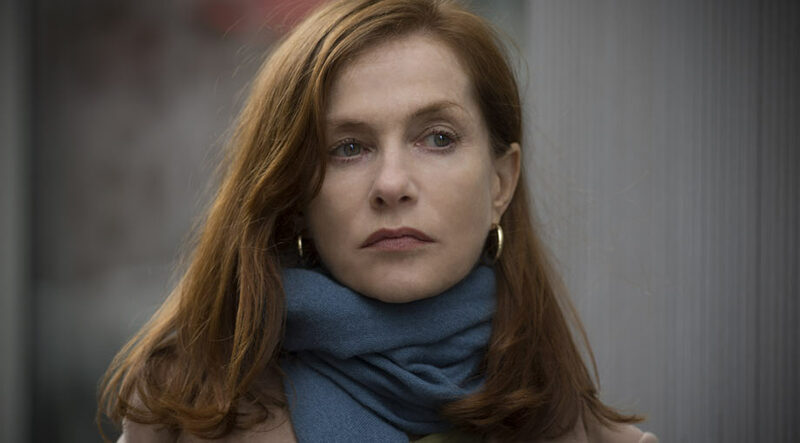 And in a career of controversial roles, her character in Elle might be her most shocking: the film is a black comedy about a woman who refuses to react as expected after she is violently raped. "You have all this talk of Verhoeven as a misogynist," says Huppert of the director of Elle, as well as Basic Instinct and Showgirls. "But to me he's the opposite. There has always been this blurred vision of him as a director." 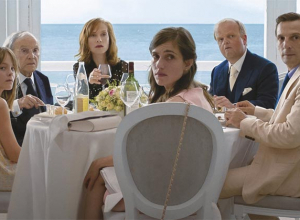 Things to Come is a much lighter movie, which Hansen-Love wrote with Huppert in mind. "Mia sent me the script and I decided to do it immediately," she says. 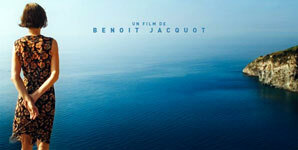 "Good dialogue, strong story, the movie was like she is: ambitious. 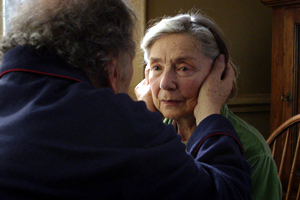 She has made a movie about philosophy, but she uses philosophy as a concrete tool. It's never abstract. It's a way for people to make sense of their lives. 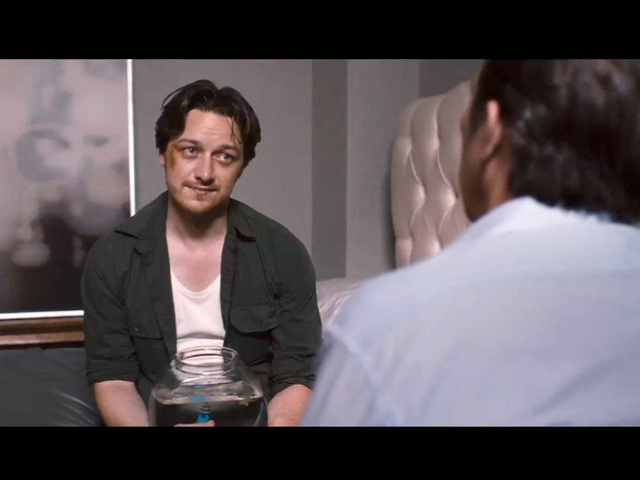 It's also a way, in terms of narrative, to make the film very funny." 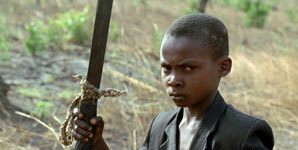 But the film's relaxed tone was a challenge. 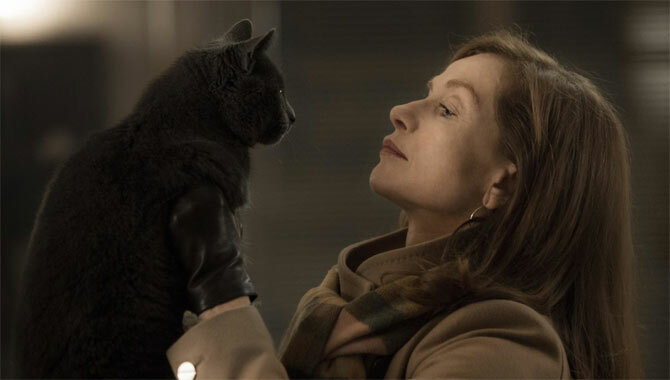 "I felt like Mia directed me a lot, maybe more than other directors on other occasions," Huppert says. 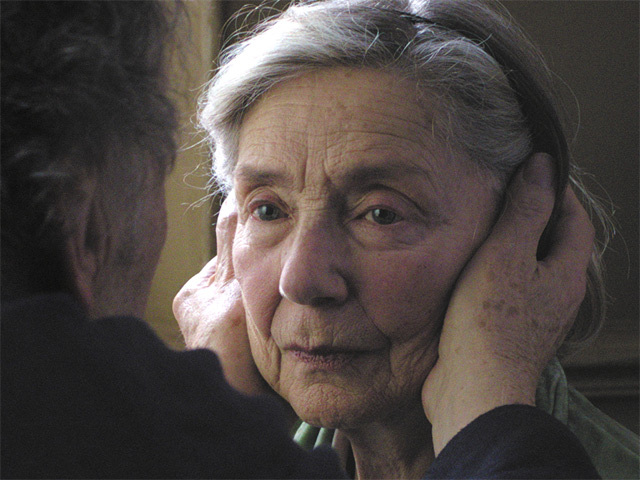 "She had this vision of this character being very open and very light. And instinctively, maybe my deep nature would be to go for something darker, a little harsher." 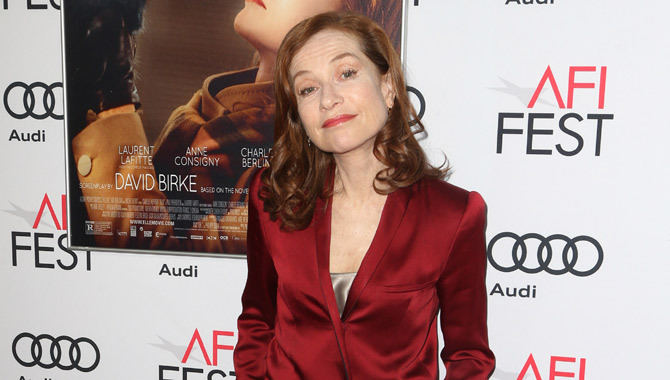 Huppert enjoys mixing up her roles, especially seeking out characters who challenge her. "People seem to think that you have connections with the roles you play," she says. 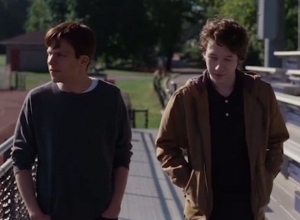 "But the more I think about it, the more I realise I have nothing to do with those characters. Those people are total foreigners to me." And she looks forward to whatever comes along next. 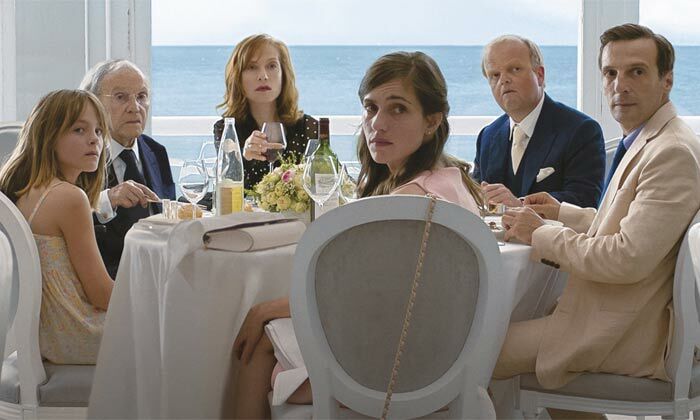 "There's nothing you can really predict about doing a film," Huppert says. "It's more about having a total trust in a director. It's more about the chemistry. And then everything is possible."